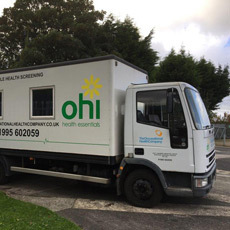 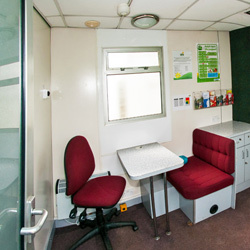 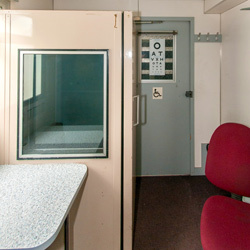 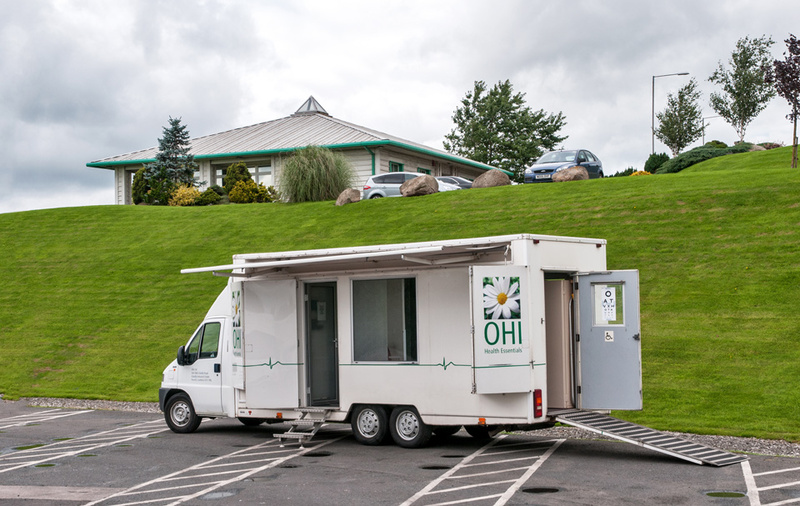 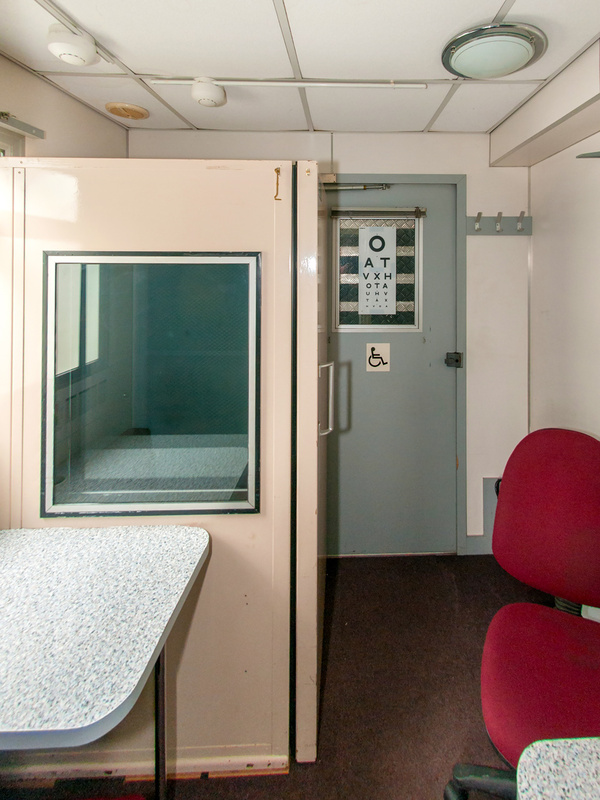 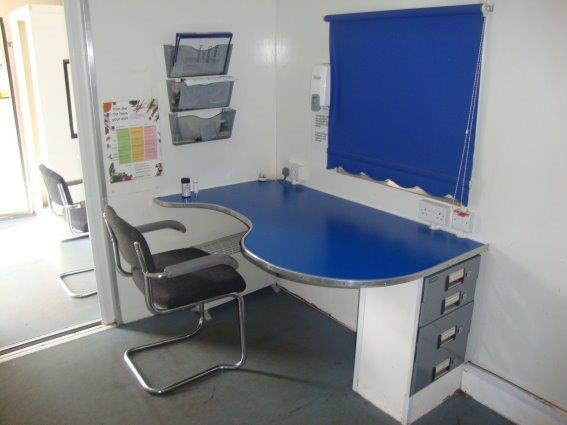 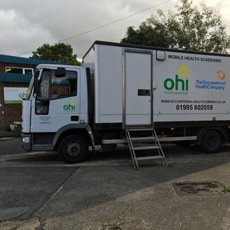 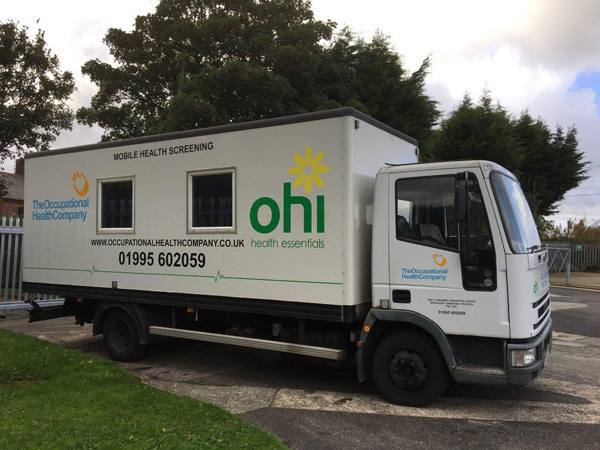 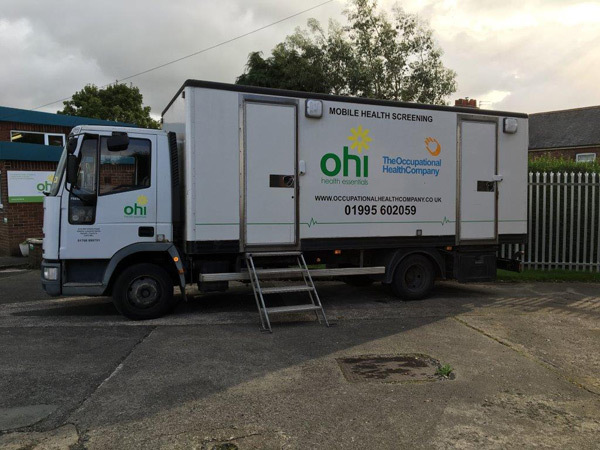 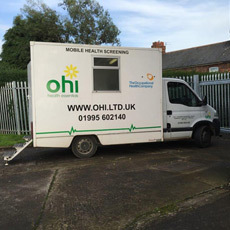 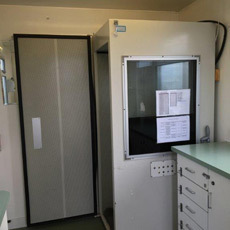 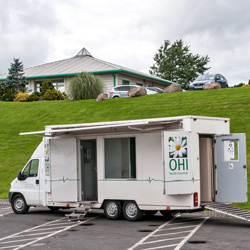 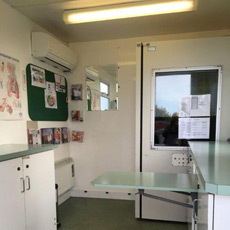 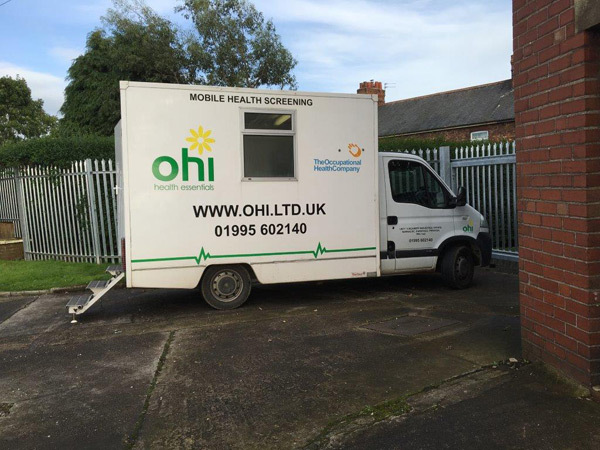 We currently have 6 mobile units all furnished with sound proof hearing booths and all our advisors and technicians have portable health screening equipment to ensure a professional service. 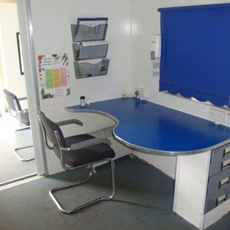 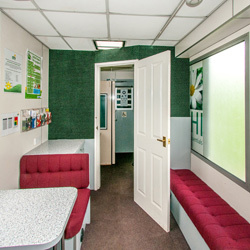 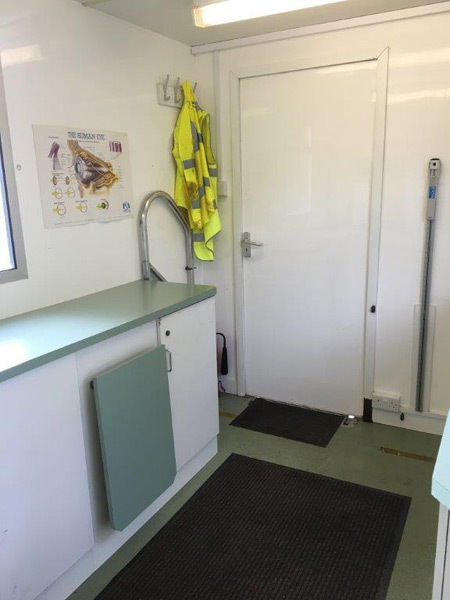 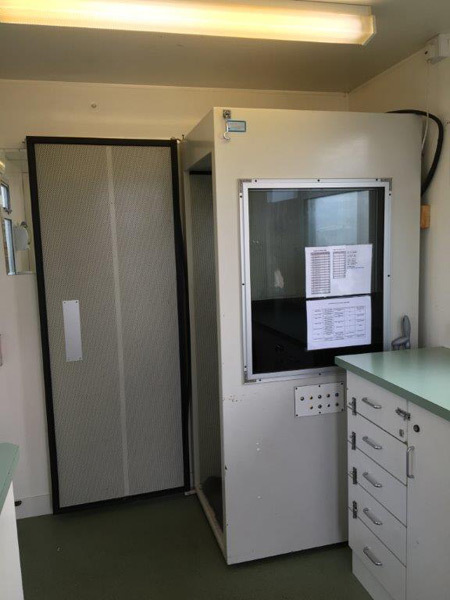 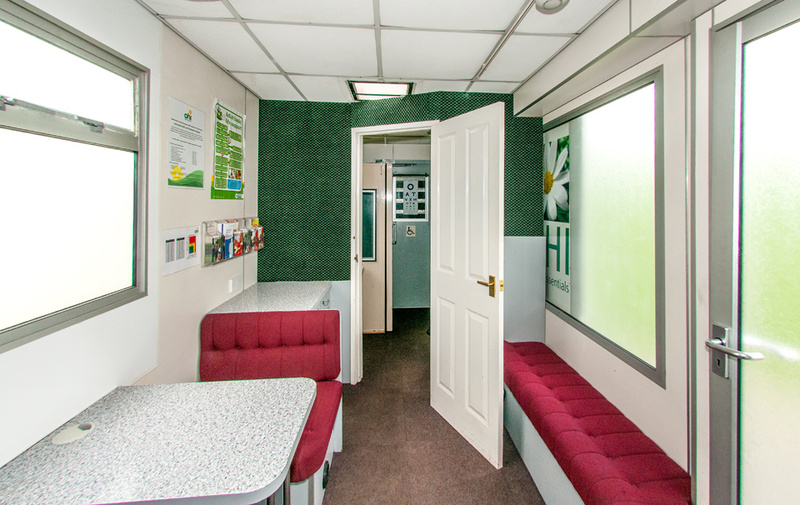 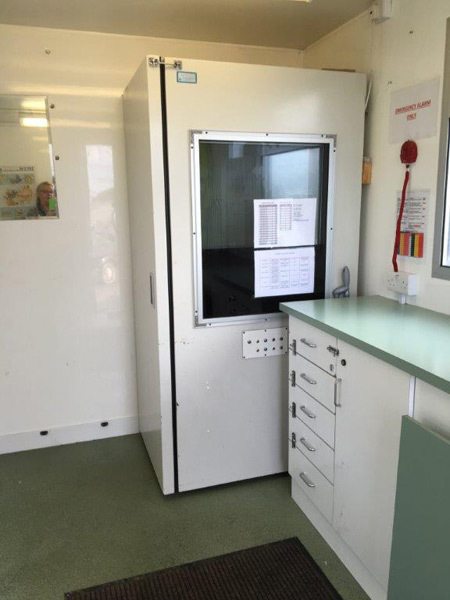 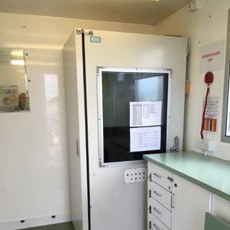 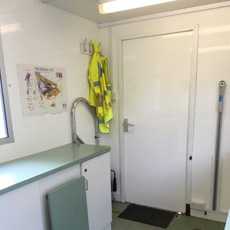 Our mobile units range in size to make us more flexible to accommodate client's sites. 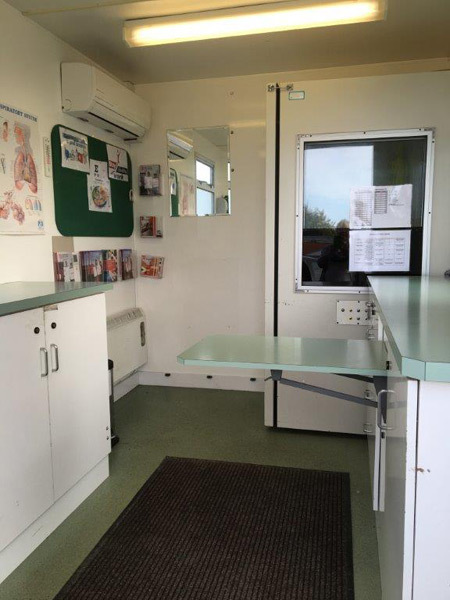 We have 2 large 2 man units and 4 smaller one man units. 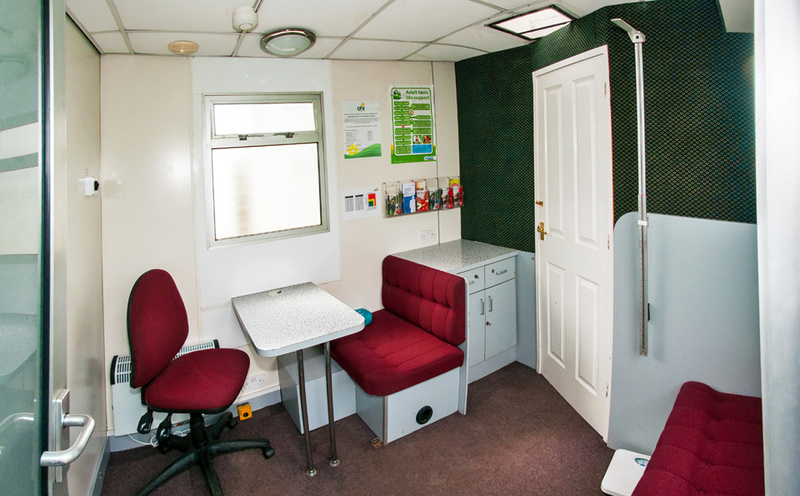 All mobile units are powered by a domestic 13 amp power supply and need to be on level ground in a quiet area.